Q. Can I dilute the 3 black label bottles and use them on a dosing pump? A. In general we say no. However the Chroma+ and Vibrance+ can be diluted with RO/DI but only make enough for a weeks usage if you absolutely must, this will ensure the product is fresh for use in the aquarium. The Energy+ cannot be diluted at all. Q. When is the best time dose Coral Power Amino & Coral Power Gro? A. For best results dose the Amino in the morning before the photo period and the Gro at night after lights out. This isn’t essential but it’s recommended. Q. What is the best way to start using the black label bottles? A. Go hard! Fantastic results can be seen by beginning the dosing at full strength from day one. In the first few days you may see some algae blooms or dramatically reduced nitrate and phosphate levels, should this happen, just back off or stop the Energy+ for a couple of days and resume dosage on a half dose. *Pro tip: Watch your Alk consumption during the first couple of weeks of using the black label range as it will usually cause a significant increase in coral growth. Q. My skimmer stops working properly after dosing Energy+, is this normal? Q. Can I put the trace elements on a dosing pump? A. Diluting our range of essential trace elements for use on a dosing pump is easy. You can customise your own dilution rates to suit your needs or use our recommended dilution formula. Method- Add 50ml of trace into 950ml of RO/DI water and mix well for the new solution. Dose rates; Low SPS stock: 0.5ml per 100L (26.5 US Gallons) of aquarium volume. Medium SPS stock; 1ml per 100L (26.5 US Gallons) of aquarium volume. High SPS stock; 2ml per 100L (26.5 US Gallons) of aquarium volume. *Pro tip: This recommendation is a base line only, you may need to tweak the dose as every tank is different and will use trace elements differently. Feel free to ask further questions. Q. How much of the trace elements do I start with? A. On a heavily stocked aquarium we recommend starting on at least half the recommended dose rate and dose 1 drop per 100L (26.5 US Gallons) of aquarium volume. Lesser stocked aquariums will be a lower starting dose rate again. After at least 2 weeks of the half dose, careful testing and monitoring of the aquarium you could look at increasing the dose rate steadily over a few weeks. Please make sure you keep a close eye on everything during this time. Q. How do I know if I am overdosing any trace elements? Q. Can I expect high phosphate levels from using CE products? A. In short, no. 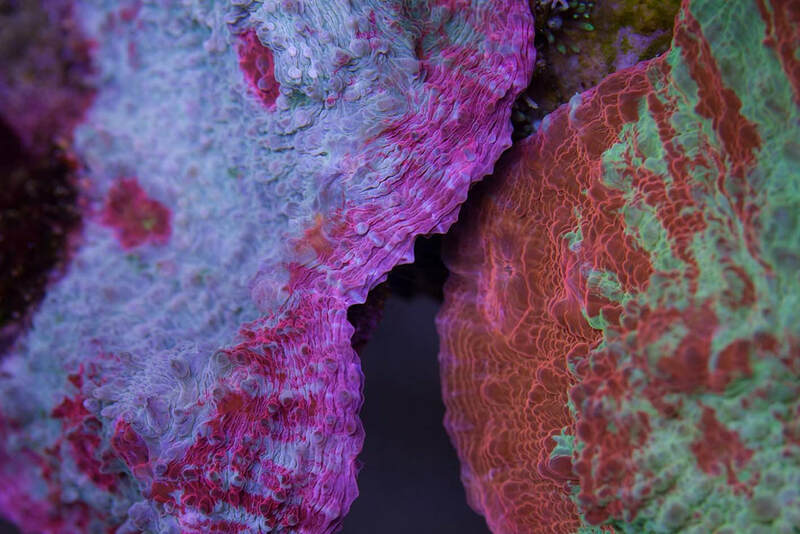 However Chroma+ from the black label range contains proteins & phosphorus at levels beneficial to the corals, even at overdosed levels your corals will utilise the Chroma + before it can accumulate in the aquarium. Q. Do I need to refrigerate any of the Coral Essentials range? A. We recommend that you refrigerate the Coral Power Amino, Coral Power Gro & Chroma+, Vibrance+ from the Black label series once you open them for maximum lifespan. You may also put Energy+ in the fridge but keep in mind that it may thicken and become difficult to dose, so shake the products before dosing. The other products in the range do not need refrigeration. Q. Can I dilute Coral Power Gro & Coral Power Amino and use them on a dosing pump? Coral Power Amino add your weeks worth of drops to 700ml of RO/DI and dose 100ml per day (100ml x 7 days = 700ml). Dose this solution multiple times per photo period for best results. For Coral Power Gro add your weeks worth of drops to 700ml of RO/DI and dose 100ml per day (100ml x 7 days = 700ml). Dose this solution multiple times per night time period for best results. *Pro tip: This method will be useful for aquarists wishing to add the products to tanks smaller than 100L as our products are based on X amount of drops per 100L but you will need to make some adjustments to the mix ratio for your needs. Q. Can I mix the Coral Essentials Power Trace A/B/C In a balling method type solution? A. You certainly can, please refer to the instructions here for more details. If you require any further assistance with making the liquid solutions don’t hesitate to ask. Explore the world of our Black Label "+" range; Chroma+, Vibrance+ and Energy+, get the unfair advantage you deserve. Explore the world of our Coral Power range and discover the complete, essential elements for all marine aquarium systems. Explore the world of our Primary Care range and discover the best your marine aquarium can be. "I've been using the range of Coral Essentials products for the last couple of months. I've just started into my 3rd lot of bottles. I dose Trace Elements A, B & C along with Boron and Bromide. I manually dose their excellent concentrates, Coral Power Gro and Coral Power Amino. My tank has improved dramatically after ditching a well known and expensive product that has seen my tank almost crash totally on several occasions. 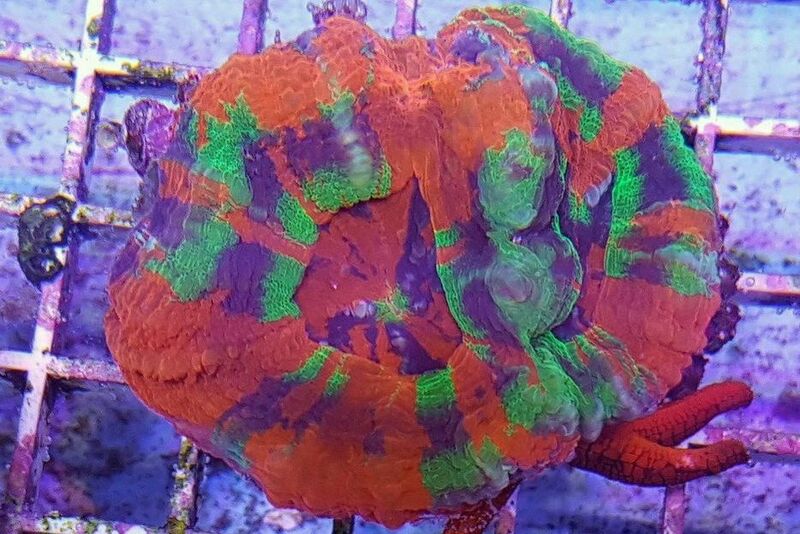 Coral essentials is also very reasonably priced, so much so, that I can now afford to splurge out and buy Sustainable Reefs frags that are second to none! If you want quality at an affordable price, and clearly visable results, I thoroughly recommend the products. 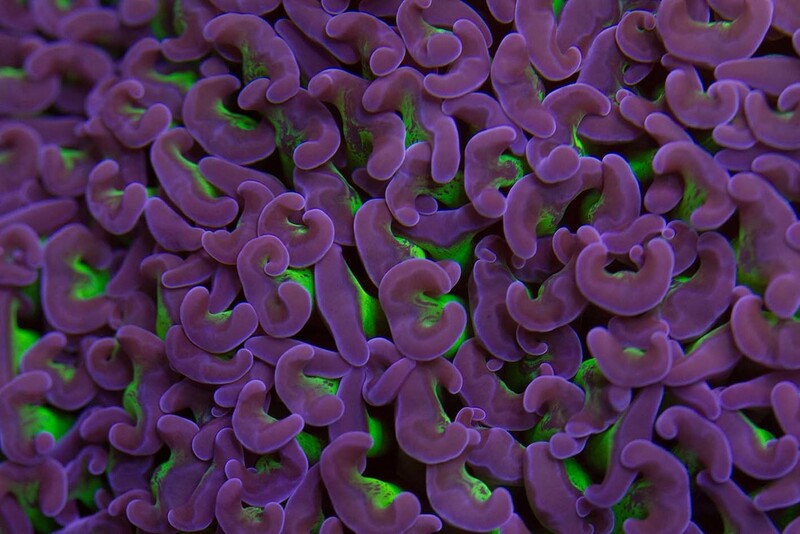 Coral Essentials, along with Sustainable Reefs expert advise, has helped me get my tank looking just like the photos they post."